The holiday season is right around the corner and will mark a huge boost in revenue for most retailers: holiday sales can account for as much as 30 percent of total annual revenue. But on the heels of the biggest shopping season of the year comes a barrage of returned merchandise that will end up significantly cutting into the bottom line (without a proper strategy in place, that is). This season in particular is going to bring higher return rates as more consumers than ever are expected to shop online (ecommerce return rates are double that of brick and mortar). Good old buyer’s remorse and gift-recipient dislike will also play a big role in the reason-for-return. Whether an ugly sweater, problematic consumer electronic, or an ill-fitting pair of shoes, around 13 percent – or close to $90 billion worth of merchandise – once purchased/gifted/unwrapped, will be heading back to U.S. retailers this holiday season. Though much of it will be in functional and cosmetically perfect condition, putting it back on store shelves is logistically inefficient (consider this: it costs twice as much to process an online return back on shelf as it does to sell it). Plus, packing up and storing seasonal items for a year can compromise space in – what’s most likely – an already packed warehouse. 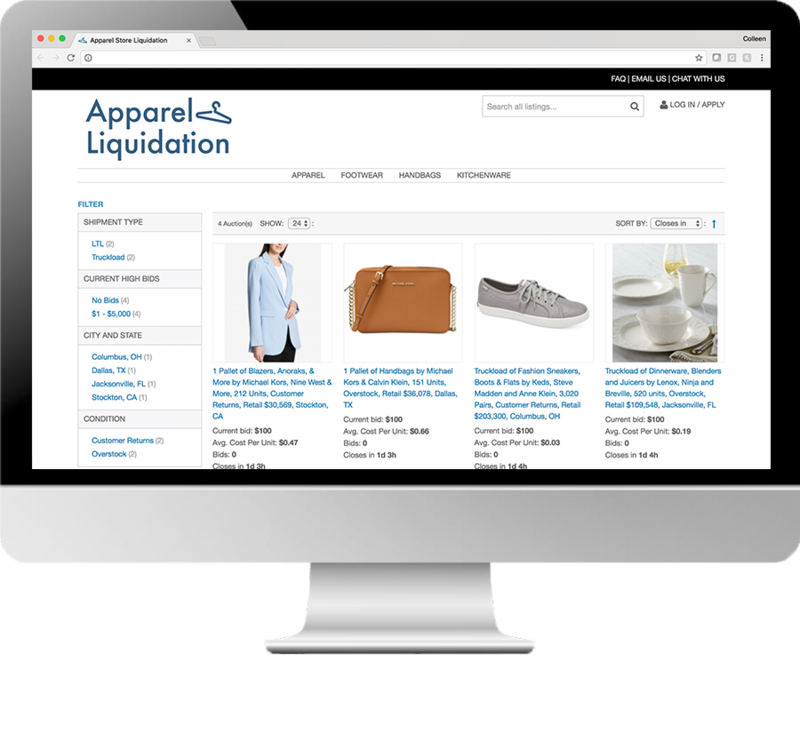 A B2B marketplace solution is one way to make this happen; think of it like your own storefront to auction off bulk quantities of returned, excess, or other liquidation inventory to the highest bidder. Nine of the top 10 U.S. retailers are currently using this approach to achieve higher pricing, a faster sales cycle, and real data on secondary market prices. These marketplaces are customized, integrated, and scaled based on the retailer’s unique needs. For example, they can handle the uptick in inventory following the holidays without sacrificing the recovery or velocity in which it’s sold. They also allow total control over who is buying the inventory and how it enters the secondary market.